When the foundation beneath your house is solid and sturdy, it can be easy to forget how crucial of a role it plays in keeping your home stable and safe. It is only when a problem arises that you begin to fully understand the magnitude of the damage and costs that foundation issues can cause. 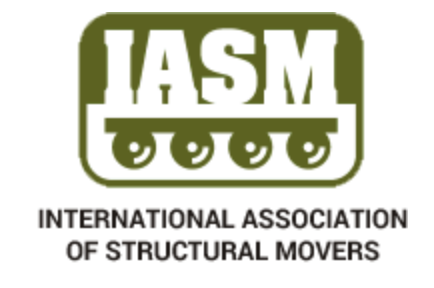 It is important not to ignore the warning signs of a problem until it begins to affect the structural integrity of your home or building. A foundation inspection can alert you to any concerns or potential issues lurking beneath your feet. 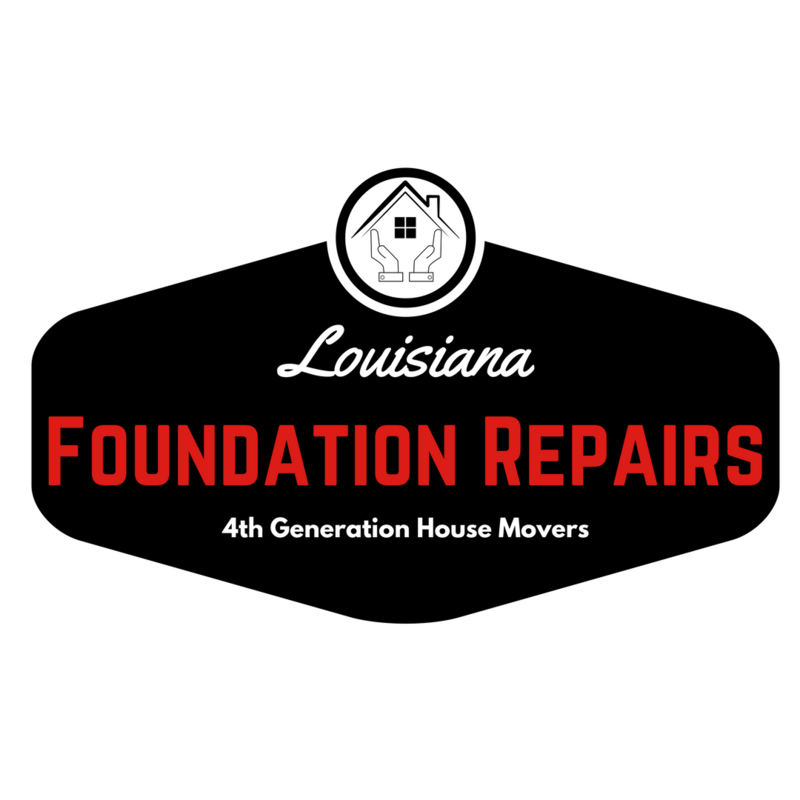 ​These are just some of the services we offer in order to help our Lafayette, Louisiana customers protect and preserve their home's foundation. If you require professional assistance with any foundation problem or concern, please feel confident in contacting us right away for prompt and reliable care.